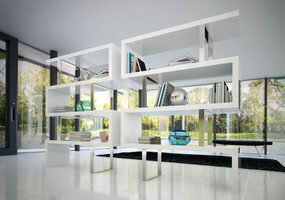 Modern wall unit is a presentation of your TV set and an organizer as well. 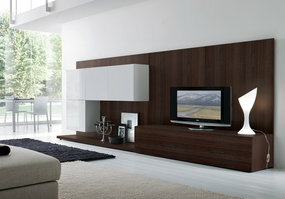 No matter what kind of TV you have, the right wall unit will make it “shine” even more. 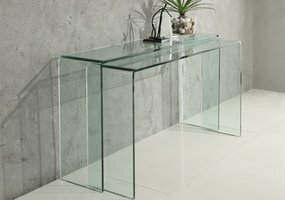 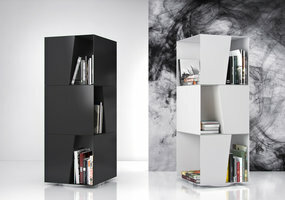 Check our endless variety of contemporary wall units, modern room dividers and stylish bookshelves. 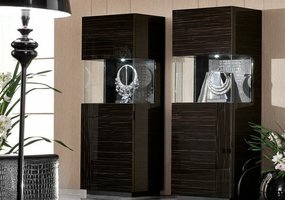 Here, at NOVA Interiors - the modern furniture store in Greater Boston area - we’ll help you to choose the right piece of furniture that will emphasize the style of your house.